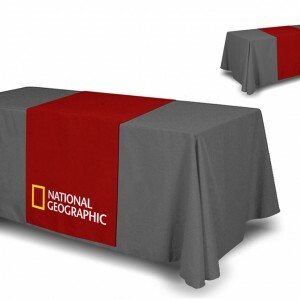 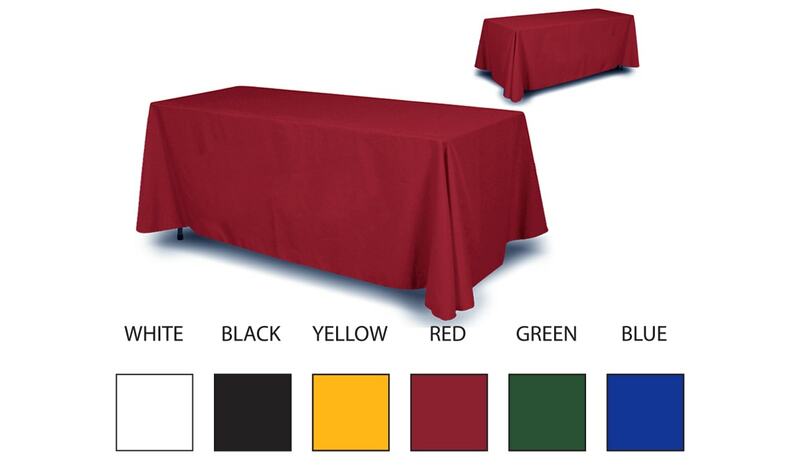 Simple and economic the solid color table throw is perfect for tradeshows, expos. 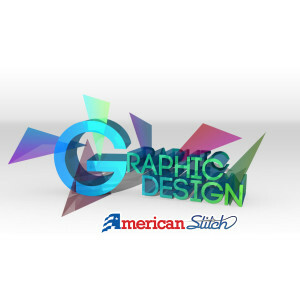 job fairs and more. 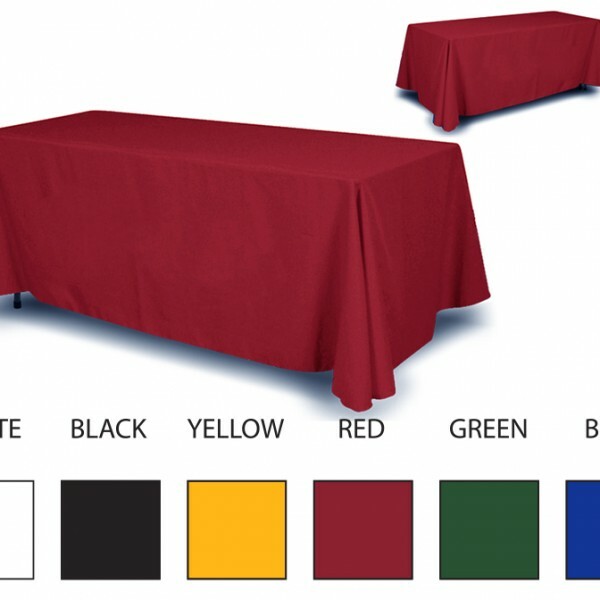 Choose a 6′ or 8′ foot table throw in any of our 6 color options. 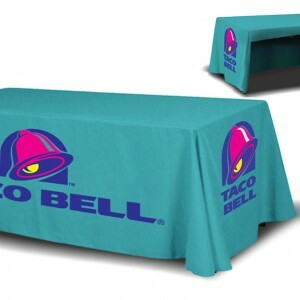 Table throw is four sided for complete coverage.